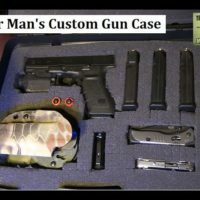 Sensible Prepper Presents: “DIY Poor Man’s Custom Gun Case” Using the Plano 4 Handgun case and making it to a custom package for your pistol, magazines,Holster, Knife, light and multi-tool. These cases run $15-20 so you can have a number of them to fit different systems. Going Gear: Olight S-10 Baton G-Code Holsters: http://www.tacticalholsters.com/ Thanks for watching~ Sootch00 Music from Pond 5 Royalty free music. 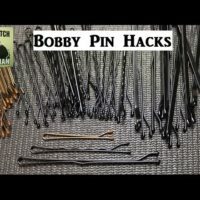 Sensible Prepper Presents: 25 Bobby Pin Hacks for Survival. Continuing our series of taking everyday household items for Survival or Everyday uses. 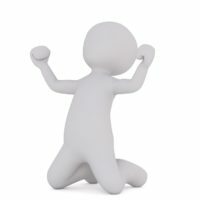 Improvise to Survive! Thanks For Watching~ Sootch00 Music is from Jingle Punks Royalty Free Music through the Fullscreen Network. Used with permission. 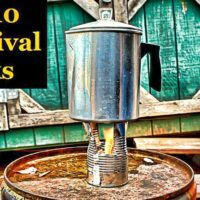 Sensible Prepper Presents: My Top 10 Survival Hacks. 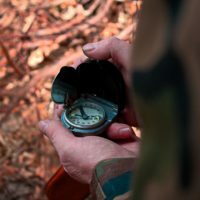 Using everyday items in Survival Situations is a great way to learn and be prepared without breaking the bank. Thanks For Watching~ Sootch00 Music is from Jingle Punks Royalty Free Music through the Fullscreen Network. Used with permission. 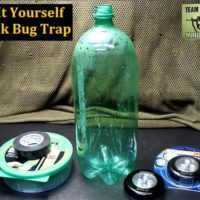 Sensible Prepper Presents: Plastic bottles into cordage & tie-downs. 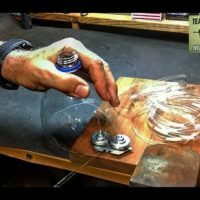 Easy to make jig for cutting the plastic and producing lenghts of plastic rope. 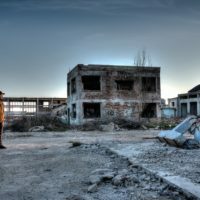 Another installment in taking everyday items and using them for multiple uses. 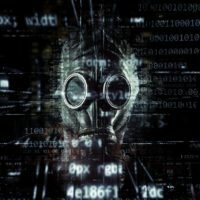 Von Malegowski’s Video https://www.youtube.com/watch?v=yLt-ebcNUnE Thanks For Watching~ Sootch00 Music is from Jingle Punks Royalty Free Music through the Fullscreen Network. Used with permission. 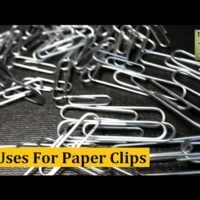 Sensible Prepper Presents: 20 Paper Clip Hacks for Survival & Everyday uses. Another installment in the Everyday items Survival Series. Thanks For Watching~ Sootch00 Music is from Jingle Punks Royalty Free Music through the Fullscreen Network. Used with permission.